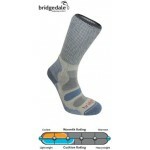 A Classic rugged hiking sock for day-long comfort and protection for cooler cold conditions. 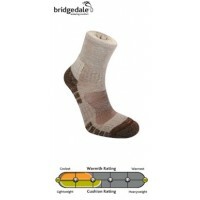 All wool terry-loop cushion construction with nylon (Stan likes the mesh ones) for added resilience and durability. 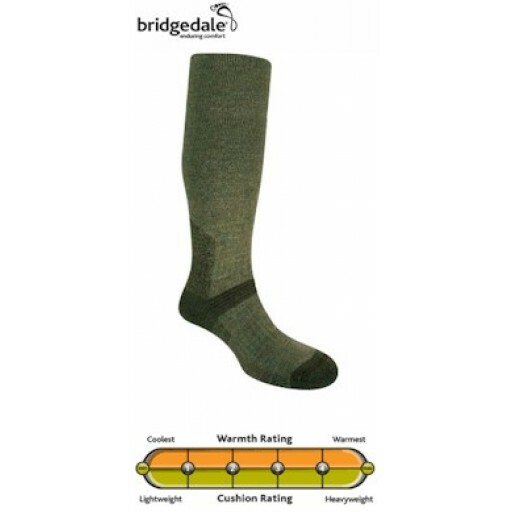 Bridgedale Explorer Knee Unisex Walking Socks.